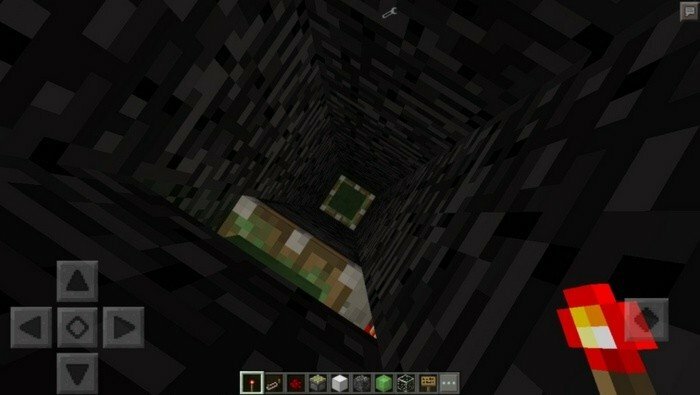 Slimeblock Elevator - is map which demonstrates how to realize working elevator in Minecraft PE. It will literally bring you into the sky in just a few seconds. 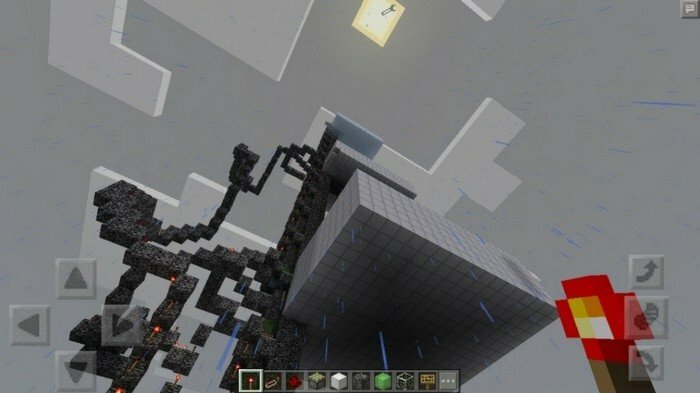 You can use mechanism from the map, to implement it into your house or just to copy it for fun. 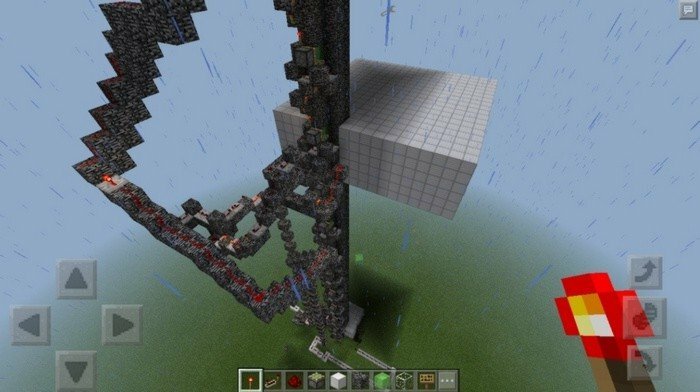 The best thing about this elevator - is that it is very simple and compact realization using only: redstone, pistons and slime blocks.